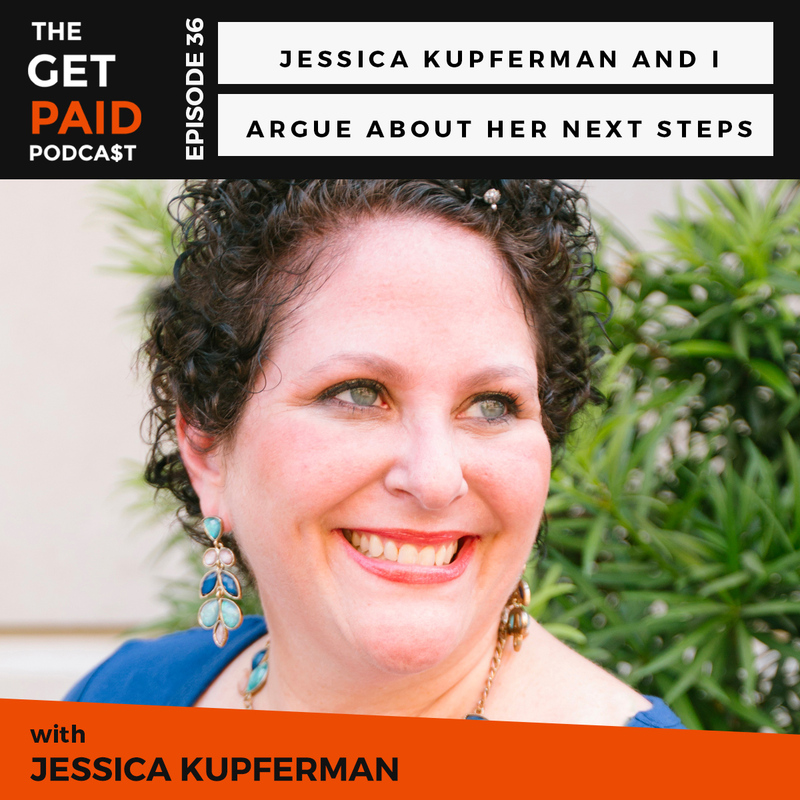 Today on the show, I had the pleasure of interviewing one of my favorite people in the podcast world, and the person who inspired me to begin the Get Paid Podcast: Jessica Kupferman. Jessica is the host of the Lady Business Radio podcast and co-hosts the She Podcasts shows with Elsie Escobar – a show dedicated to helping women podcasters learn more about podcasting. Jessica allowed me to drill her on various aspects of the She Podcasts show, including questions about what the ladies are doing to rake in the dough for the show. 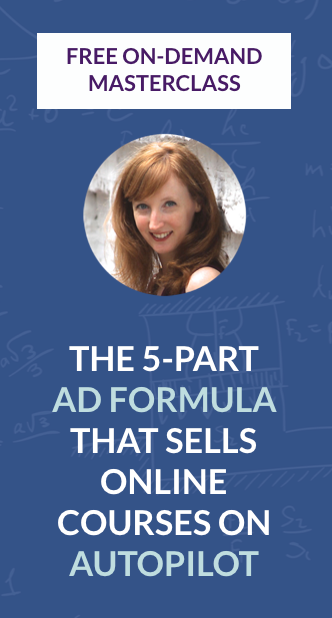 I even had the opportunity to go from student to teacher and give Jessica my advice on what she could be doing to grow She Podcasts, and what I think she should stop spinning her wheels on. Why did Jessica stop producing Lady Business Radio? Will she begin podcasting on that show in the future? Did having a baby change her perspective on business? 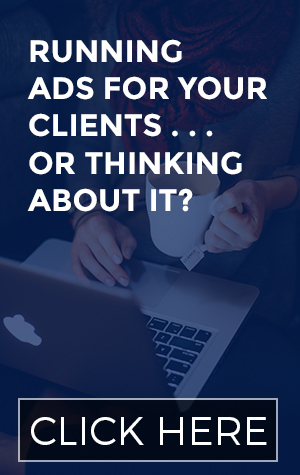 What does Jessica really think about some of the business coaches out there? What do Jessica and Elsie do to make money with the She Podcasts shows? Where and when can you listen, live to Jessica speak publically about podcasting? What else is Jessica and Elsie up to this year? Podcast Movement takes place July 6th through 8th in Chicago, Ill.
Jessica also plans to attend the Podcast Mid-Atlantic Conference in September. She Podcasts Episode 79: Advice From Experienced Podcasters, A Super Big Gulp Sized Episode is one of my favorite She Podcasts episodes shares advice from. Lady Business Radio Episode 32: Michelle Edwards – Feminist Makeup is one of my favorite episodes.